Brought to you by CCW Digital, in today’s era of customer centricity, you cannot afford to make guesses or assumptions about customer demands. You cannot impose broad, impersonal, business-minded experiences on those customers. You cannot allow silos to create frustrating “pain points” for your customers. 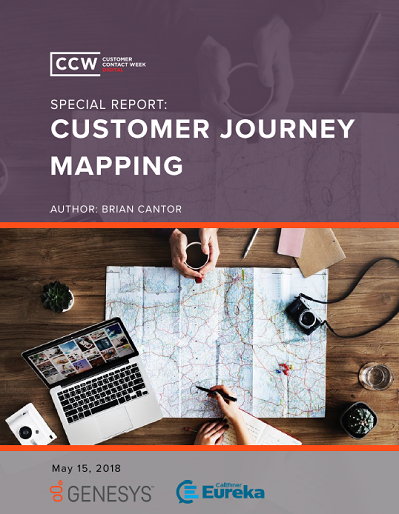 This Special Report on Customer Journeys will help you avoid those pitfalls.